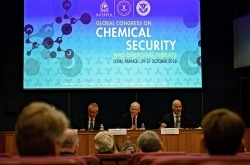 Project Chase is a global effort to counter the international smuggling of chemicals used in the manufacture of weapons designed to kill and injure indiscriminately. The porous nature of many international borders is a challenge that many member countries face. Moreover, many agencies working at existing borders have never previously engaged with each other and are unaware of the other’s roles, responsibilities and skillset. Project Chase takes a multi-agency approach, working with police, border security, customs, immigration and government chemical agencies both within and across these borders to target the illegal movement of chemical warfare agents, toxic industrial chemicals and explosive precursor materials. The project comprises both a course and an operation. 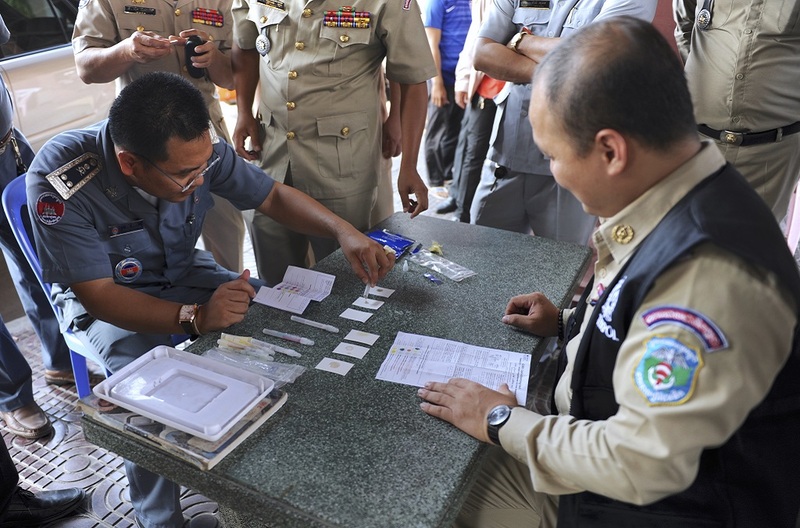 The training course helps develop the knowledge and leadership skills of senior law enforcement officials in key positions within border and chemical security agencies in our member countries. The operations build upon these training activities.